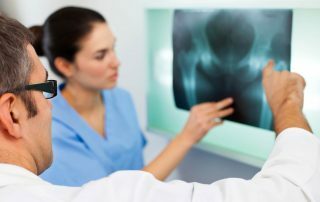 Have you been diagnosed with hip osteoarthritis? Would you like to delay or avoid surgery? Hip Bursitis? End pain naturally now. 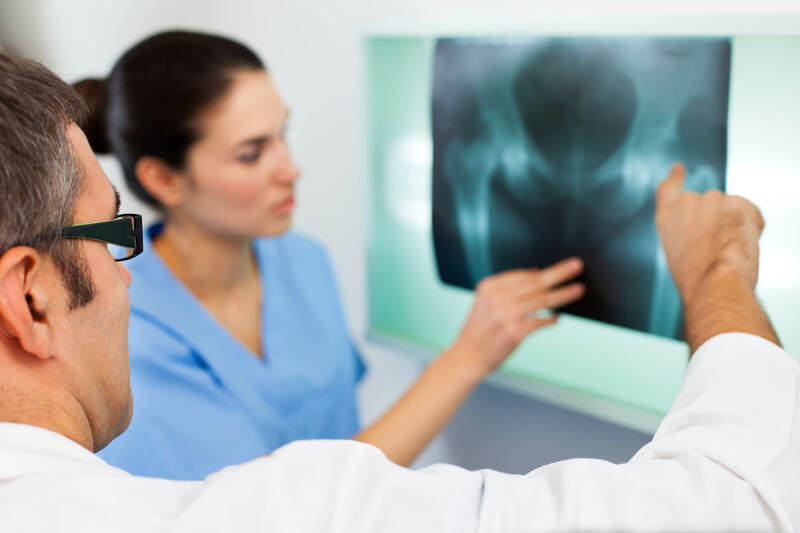 Have you been diagnosed with hip bursitis? Get a professional and natural long term solution! Have you been diagnosed with FAI or a labral tear? Are you keen to avoid surgery? Take this short FREE hip assessment to find out if My Hip Pain Relief can help you! Are you suffering frustrating hip pain that’s limiting your activity? Would you like to know more about why your hip hurts and what you can do about it from a professional with 20 years’ experience? Would you like to delay or avoid injections, drugs or surgery and find natural solutions to your hip pain? My Hip Pain Relief is designed by qualified physiotherapist Nichole Hamilton specifically with you in mind- to help you to conquer your own hip pain! She personally offers you access to the latest research, professional resources, expert secrets,tips and advice, step by step exercises, postural solutions, videos and more. Nichole and her team at Synergy Physio have spent decades helping thousands of people just like you find natural solutions to their hip pain- and they look forward to helping you. So if you have been diagnosed with hip osteoarthritis and would like to know more about how to help yourself reduce your pain and improve your mobility then read more for our videos, ebooks and articles on OA hip! Perhaps you have been told you have hip trochanteric bursitis? 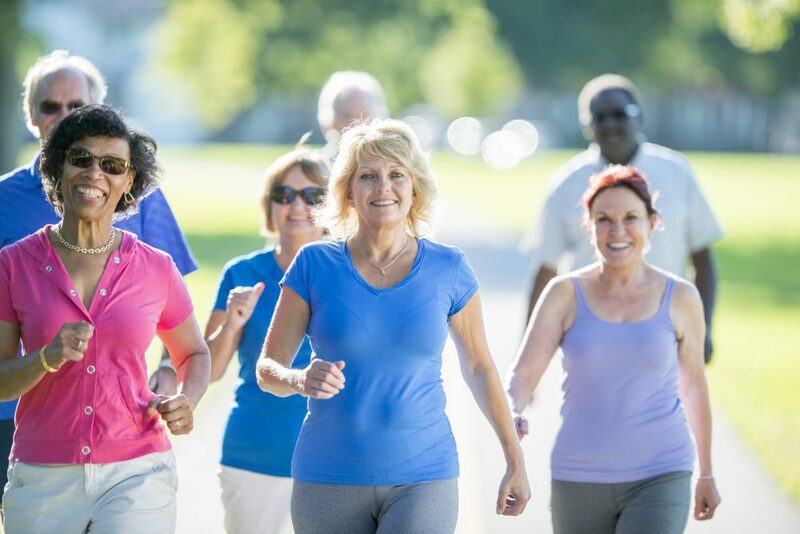 If you would like to know more about how to reduce your pain at night and improve your walking capacity read more on our bursitis page! If you have hip FAI did you know you can strengthen your hip and improve your symptoms? Read more on our FAI and hip labral tear page and find resources, tips and exercises to help you with your hip pain! 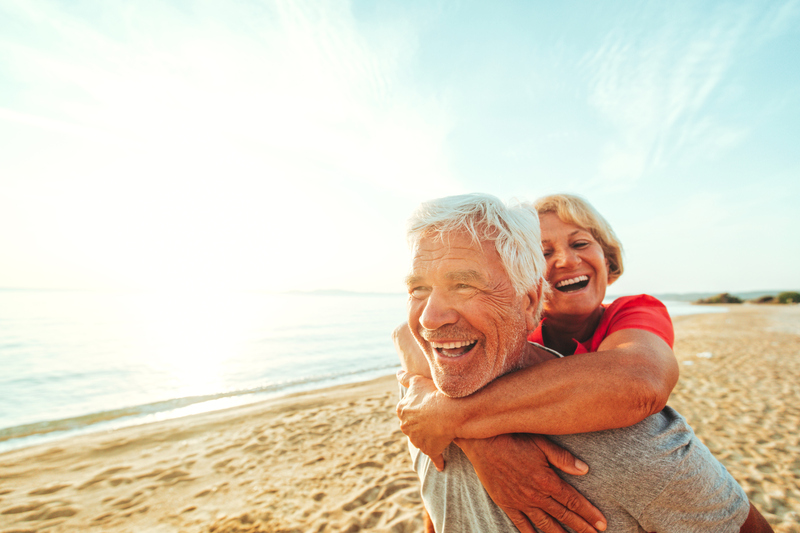 Whether you have hip arthritis, bursitis, hip tendinopathy or hip FAI- we have tools and resources all designed to help you with your hip pain relief! 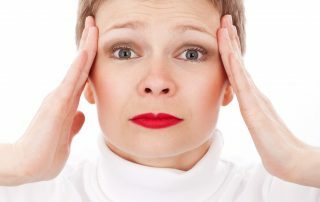 Relieve pain naturally now with solutions designed to suit you! Learn more about why your hip hurts and what you can do about it. Click here for professional resources designed to help you. Nichole shows you how to perform the exercises you need for healthy hips, with 24/7 access from any device, Click here to create your log in and access our extensive professional catalogue of videos to assist you with your pain. Expert reading resources that will walk you through step by step on how you can reduce your hip pain and get back to doing the things you love. Click here to browse our e-book library and find the help you need now! Are you a health professional seeking to improve your skills in helping patients with hip pain? Access Nichole’s Essential Hip online program designed especially for therapists. Expert advice to guide you through step by step on how to reduce your hip pain, prevent or delay surgery and improve your strength to get back to doing things you love. 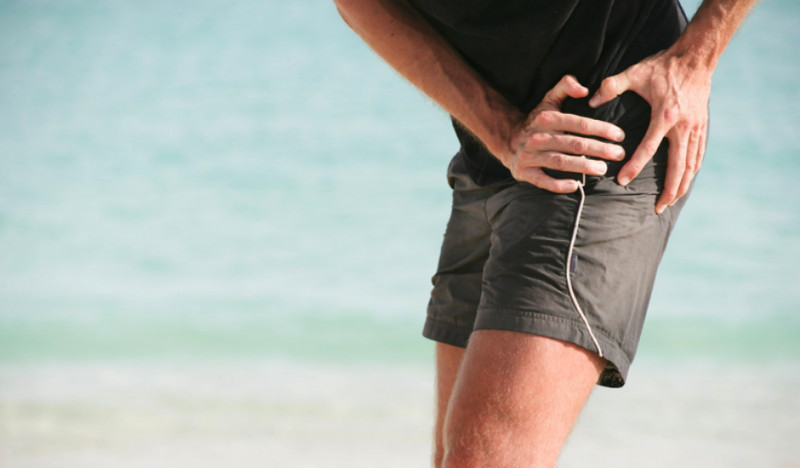 Are you suffering groin pain that’s limiting your sports or activities? Have you been diagnosed with FAI or labral tear and want to know what to do about it? Is your outer hip pain limiting your mobility? Have you been diagnosed with bursitis, yet not sure what to do about it? We have programs designed specifically for hip bursitis, gluteal and buttock pain! Help! I’ve had too many diagnoses for my hip pain! Free video access: Tips for Yogis to relieve outer hip pain!